Herman Miller has become synonymous with quality innovation and expertise. 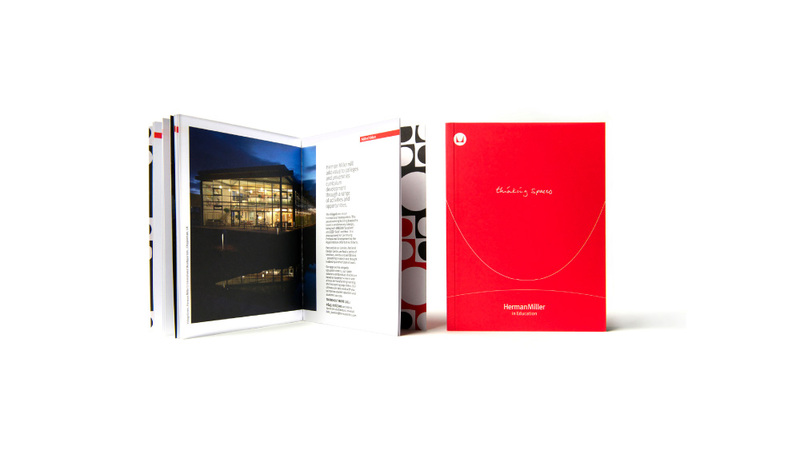 With a global reputation for design excellence and outstanding environmental credentials it is well placed to support educational institutions in transforming their estates to meet the demands of twenty-first century learning. 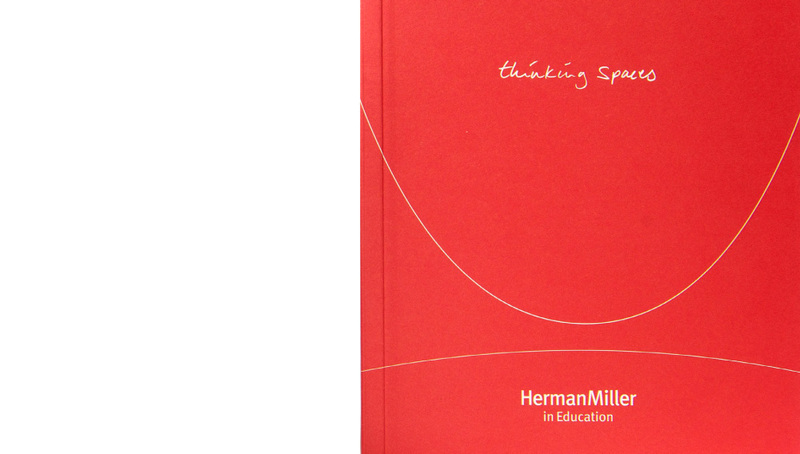 To inform, create and implement a brand strategy for Herman Miller Education.